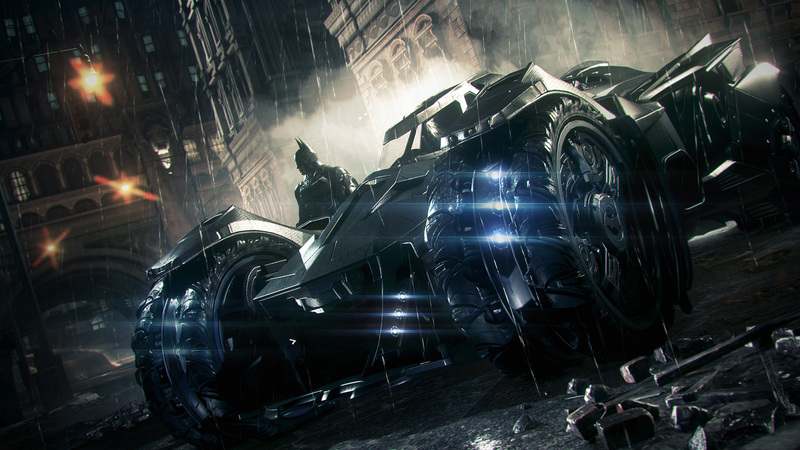 The titular Arkham Knight is a brand-new Batman villain that Rocksteady has created for the new game. 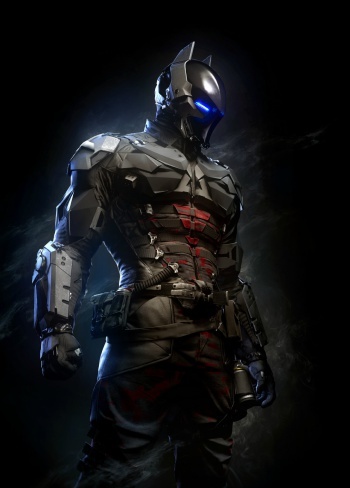 Earlier in the month, we learned that the "Arkham Knight" in Rocksteady's upcoming Batman: Arkham Knight is not referring to Batman, who sometimes goes by "The Dark Knight", but rather a brand-new villain that's been created specifically for the game. 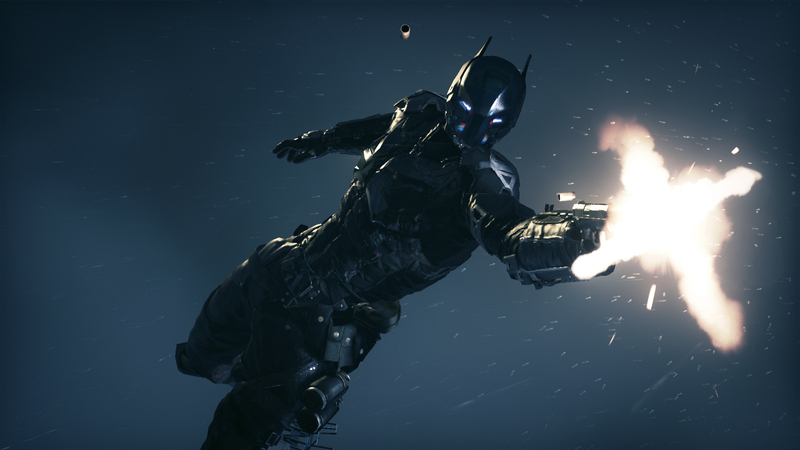 We now know what the Arkham Knight will look like, thanks to some new screenshots Rocksteady has released. That's him to the right, sporting a kind of cyborg-ninja look, that's very clearly inspired by Batman's own outfit. 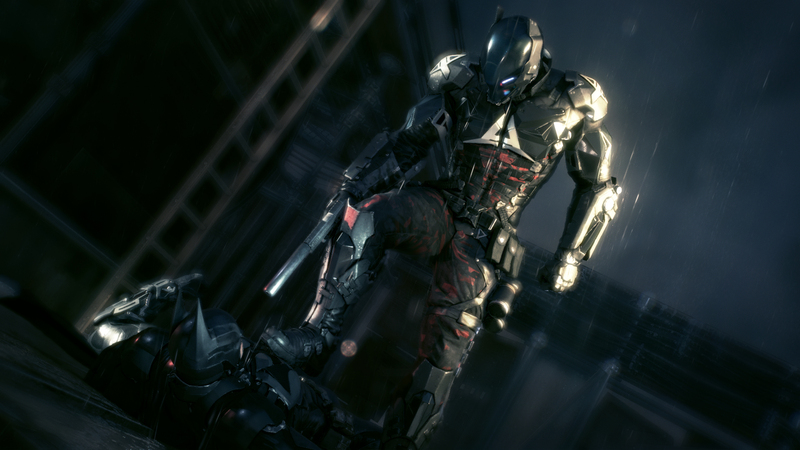 Arkham Knight will be joined by some classics from Batman's traditional rogue's gallery, including Scarecrow, Two-Face, Penguin, and Harley Quinn. 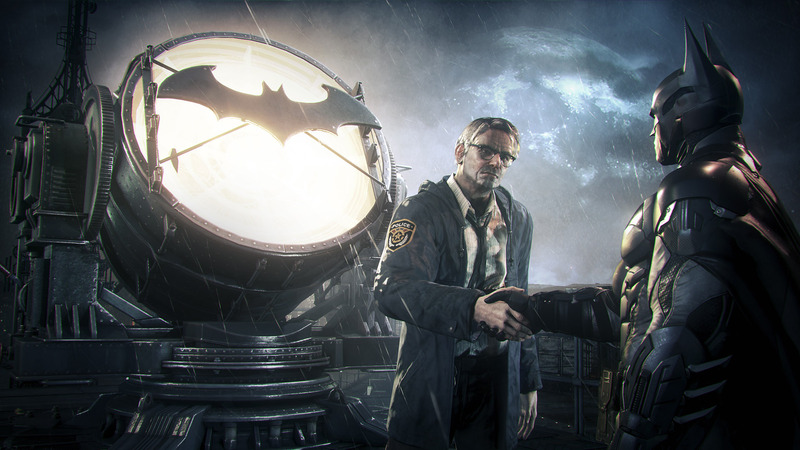 He won't, however, be joined by Batman's most iconic villain, the Joker, as Rocksteady has very clearly stated that his story is over. We don't really know any more about him, but it looks like he will fulfill a kind of "anti-hero" role rather than a full blown villain. 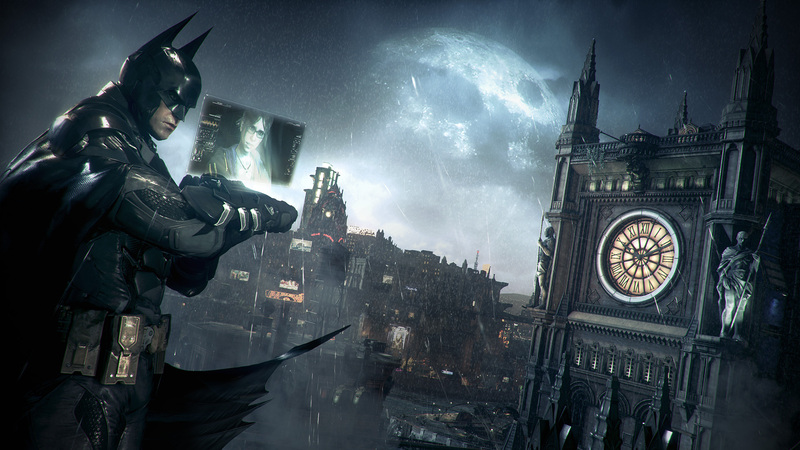 Batman: Arkham Knight will be the fourth game in the "Arkham" series, but will chronologically follow Arkham City, as Arkham Origins was a prequel. 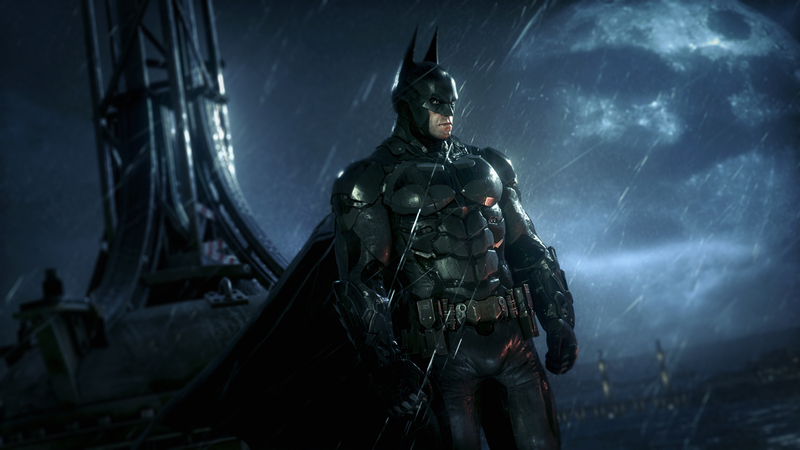 It is scheduled to be released worldwide on October 14, for the PlayStation 4, Xbox One and PC.